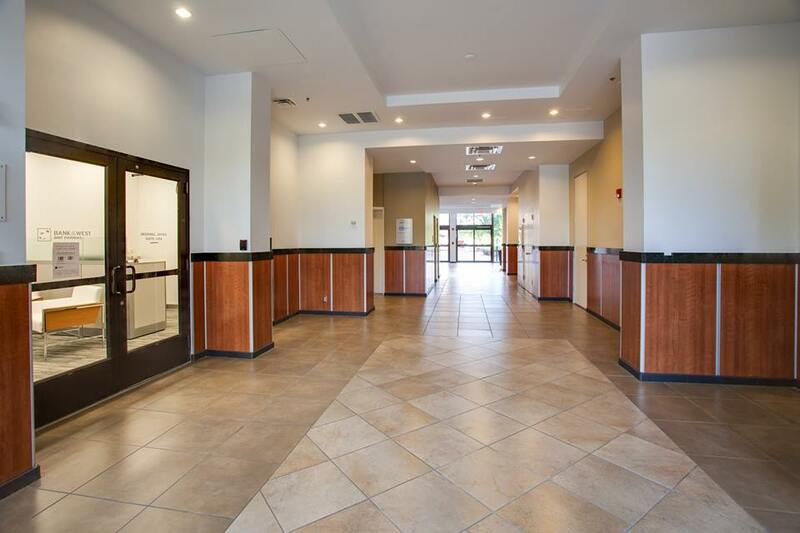 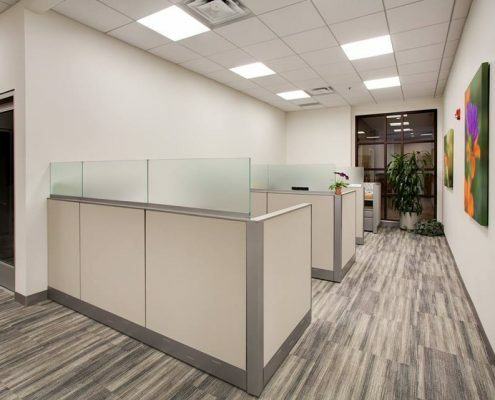 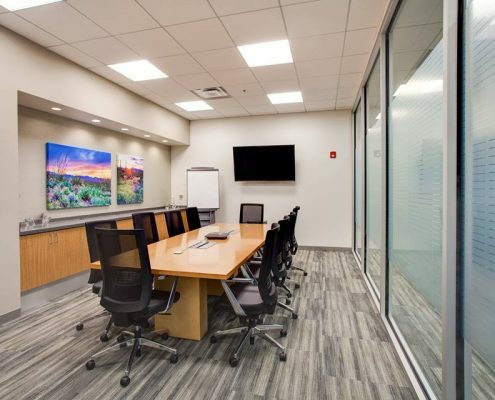 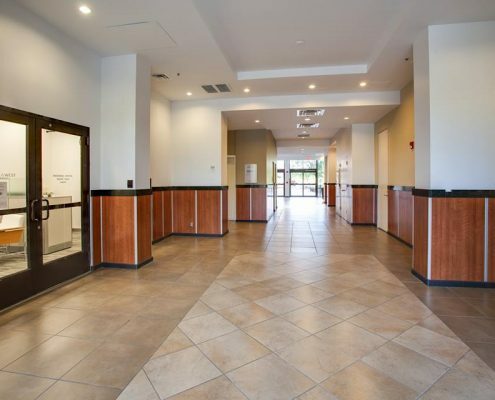 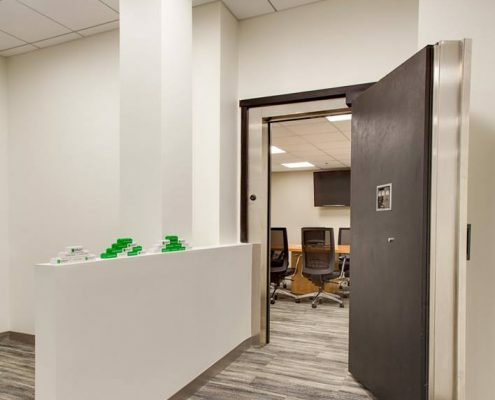 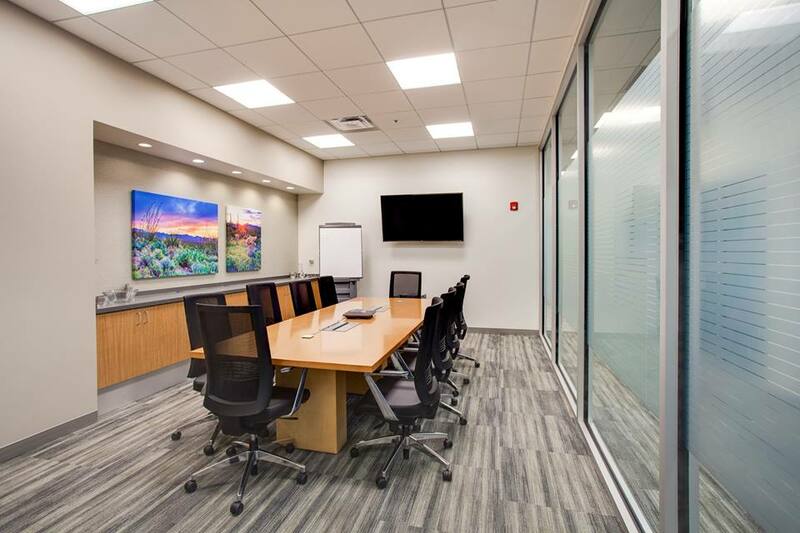 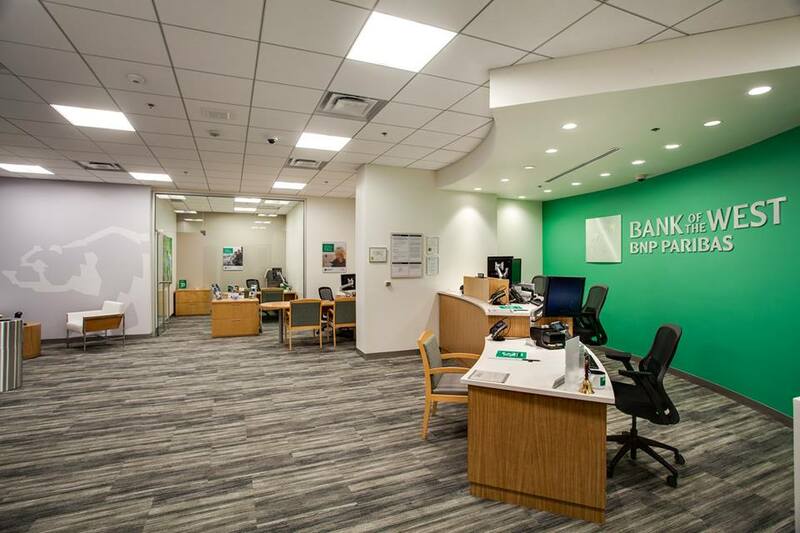 Bank of the West - Downtown Albuquerque - AIC | Analyze - Innovate - ConstructAIC: General Contractor - Albuquerque, NM | Analyze.Innovate.Construct. 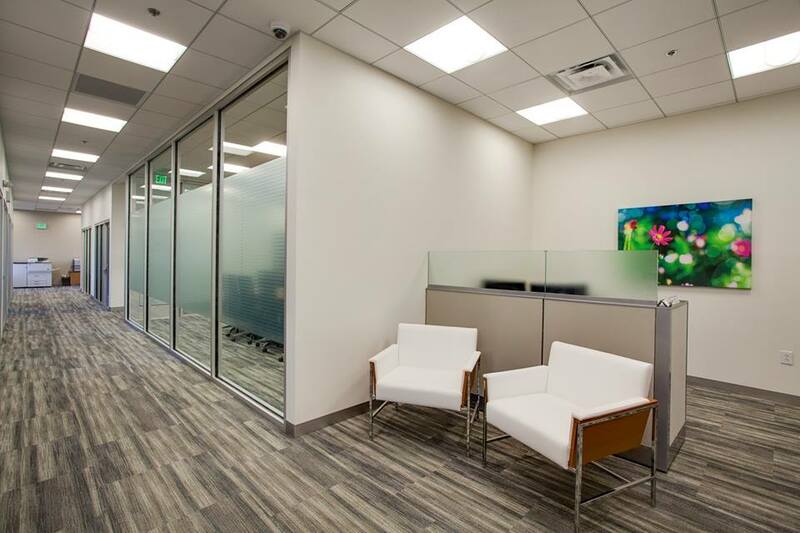 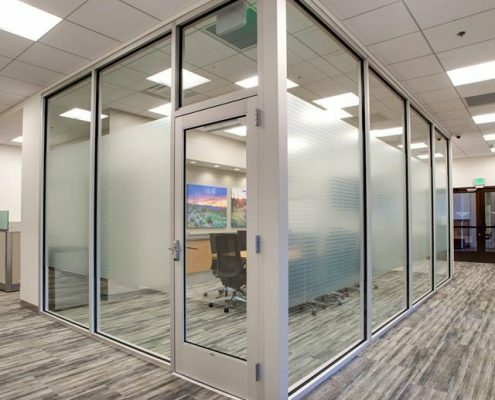 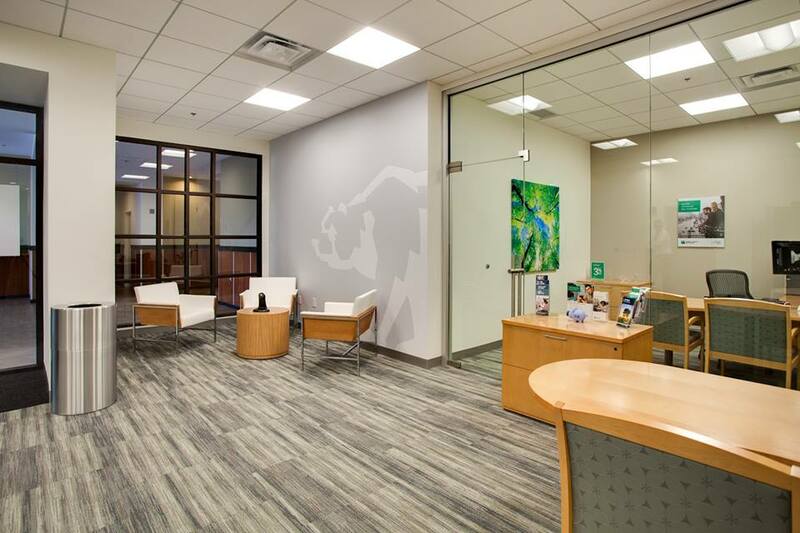 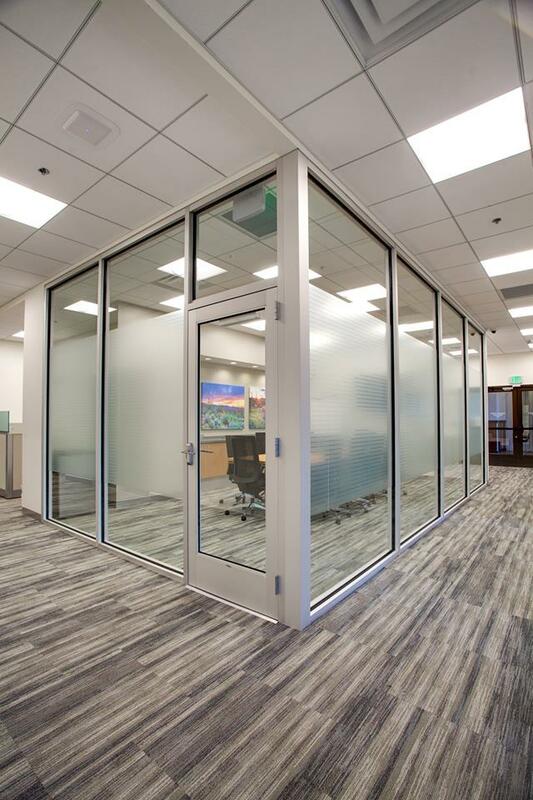 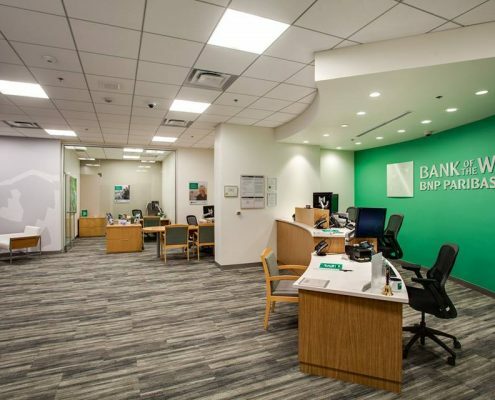 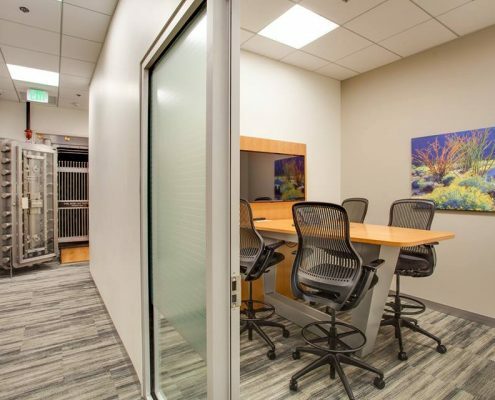 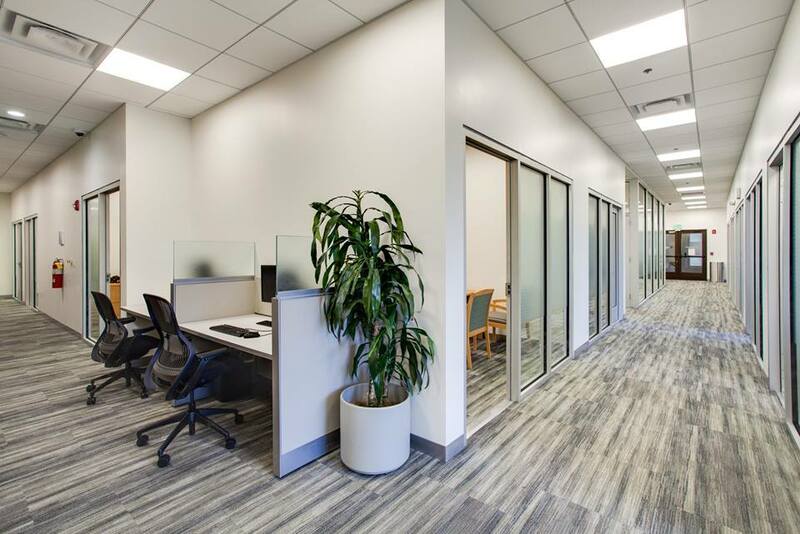 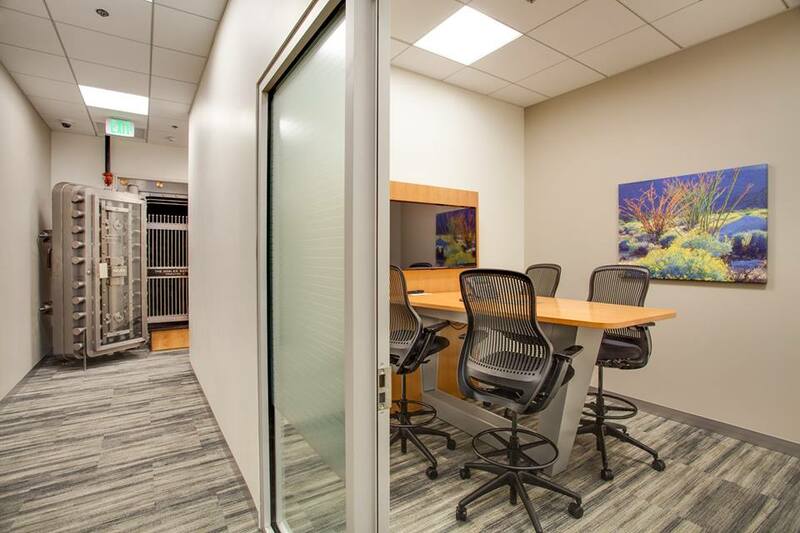 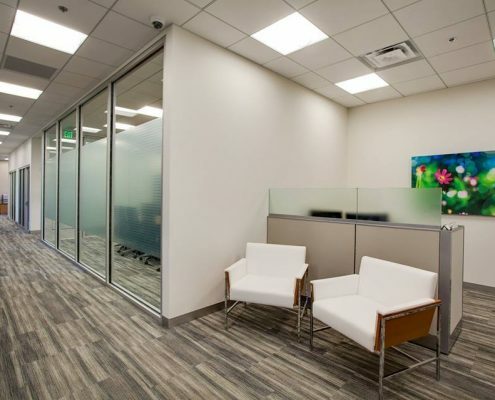 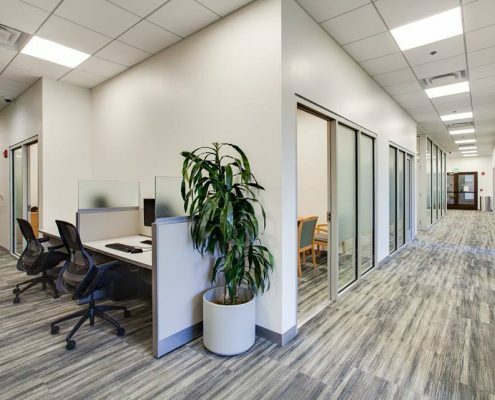 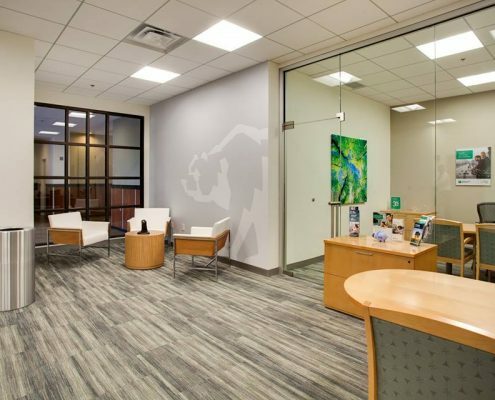 Check out a project we recently completed for our friends at Bank of the West! 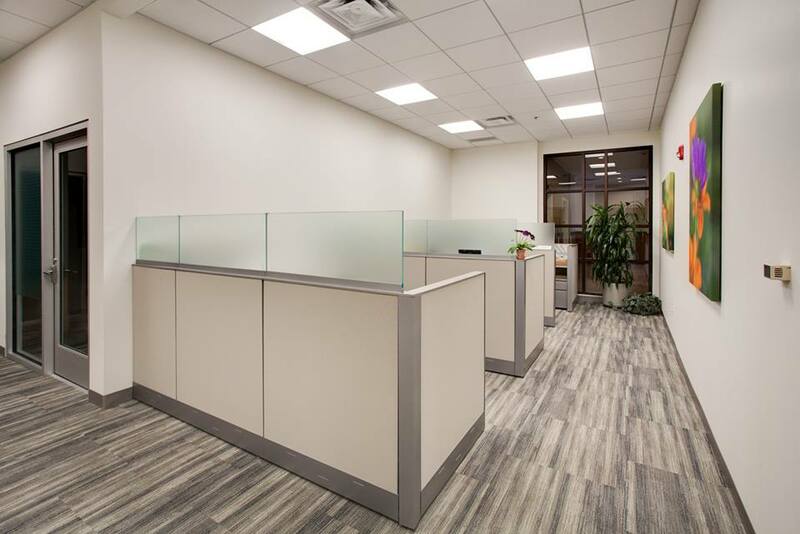 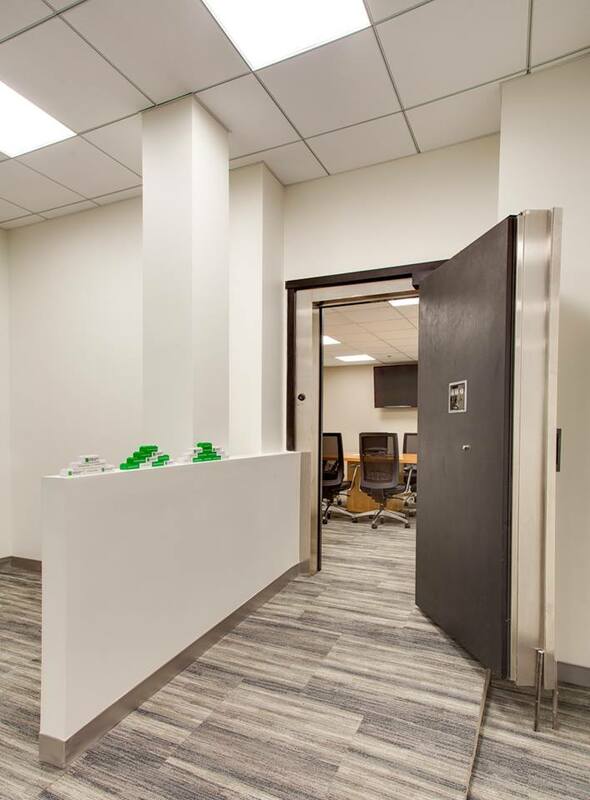 Their new downtown offices at 303 Roma are open and ready to serve the public.